We're working since 2013 and working hard on quality of content. We're known for the Fastest Update in Education Field. We have a strong Team of Content Writers who are professional in writing the outstanding content which is beneficial to users and also add value to the web. 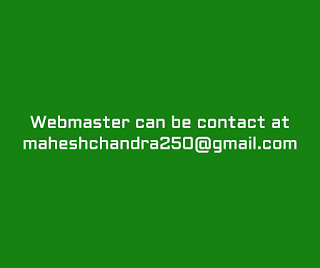 We're serving and Running SarkariNaukriCareer.in by generating revenue by Google Ads. We're the Team of Engineers, Lawyers and Technical End Folks from Lucknow, Uttar Pradesh. How can I get Latest updates from your Website?